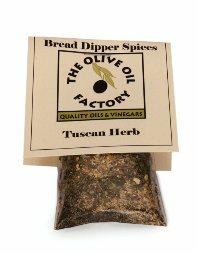 A blend of Tuscan style herbs perfect for mixing with olive oil for a palate pleasing bread dipper, toss with hot oiled pasta, or sprinkle over vegetables, potatoes, or rice. 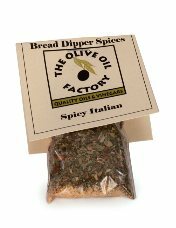 A blend of Spicy Italian herbs perfect for mixing with olive oil for a palate pleasing bread dipper, toss with hot oiled pasta, or sprinkle over vegetables, potatoes, or rice. 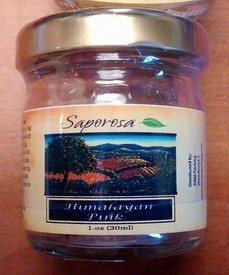 Spice Mix Includes Basil, Oregano, Red Pepper Flake, Black pepper, Garlic and other spices. 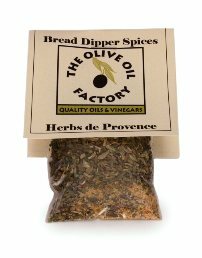 Salt & Seasoning Collection - Save 10%!